Founded in Bristol in 1862, Clifton College is a leading UK public school for boys and girls aged 3 to 18. In poet Betjeman’s words, Clifton is ‘the handsomest suburb in Europe’, and it is here that both the Preparatory School and Upper School share the same inspiring location. Encompassed by more than 400 acres of protected parkland on The Downs, the College also neighbours Bristol Zoo. A stunning and setting for learning is guaranteed to pupils within the distinctive, historic buildings of Clifton College. Together with access to excellent facilities, students really do have the feeling and motivation to learn in such surroundings. In the charming and leafy suburbs of Bristol, there is easy access to a wide range of activities from climbing at the Avon Gorge to sailing on the Chew Valley Lake rock. Students can also visit local art galleries and museums which are just ten-minutes on foot from the College. A well-rounded education known as the ‘Clifton lifestyle’ results from a tremendous offering of activities, games and events that are held away from the classroom. An astoundingly flexible range of pastoral care options are available. There is a rare mix of modern facilities and traditional 19th Century architecture which include the Percival Library, a stunning Grade II listed building. The School’s impressive sports facilities total 90 acres. Clifton is one of only four schools in the country to have a real tennis court on campus. There are also the water-based hockey pitch, the netball and tennis dome and 3G rugby pitches which are all unique to the School. 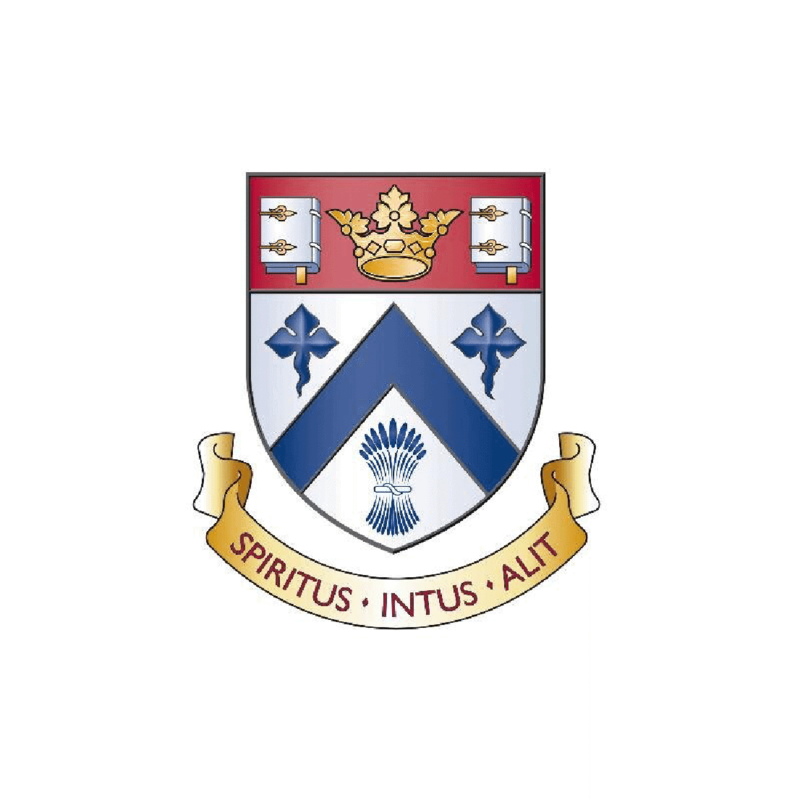 As part of the School’s promise to provide its pupils with a seamless education, the Preparatory School and Butcombe have merged to form Clifton College Preparatory School. This will provide the highest-quality education possible for pupils, through specialist teaching, and a smooth transition from Early Years through to Year 8. The School has also invested in renovating Hankey’s House, which provides Nursery facilities. With world class facilities, the Joseph Cooper Music School opened in 2009. Furthermore, a new Sixth Form Centre opened two years later. Clifton has a 330-seater, purpose-built theatre; and also holds an annual House Drama Festival Week where all 11 Upper School houses stage their own play. These shows, such as Miss Saigon, outdoor productions of Shakespeare’s plays and Phantom of the Opera, are entirely produced by students. A wide range of subjects are offered for A-level study, including philosophy, politics, psychology, photography, religious studies, sports studies, business studies and economics. Students receive full support from admissions tutors and educators to ensure that timetables are structured to satisfy each pupil’s needs. The School is strong in the fields of languages, literature, and the arts, and academic standards are set high. Clifton’s teachers are experts in their fields. Pupils are coached with a desire to succeed in co-curricular, academic and community-based activities. Clifton helps pupils to develop self-confidence, as opposed to arrogance, to tackle the challenges and assignments ahead of them. High achievers in many fields have emerged from the grounds of Clifton College. These include Julia Hwang, a world-renowned violinist; British hockey player Lily Owsley; Ben O’Sullivan who has played hockey for Wales at under-18 level; and Lea van der Zwalmen, a surprise winner of the World Junior Squash Championship. Clifton College strives to provide a true sense of community, both to its pupils and their families. A ‘typical Cliftonian’ perhaps does not exist as all pupils are encouraged to be creative and independent achievers in disciplines which suit them best. Friends for life can easily be made at the School, and the Old Cliftonian Society enables networking and School reunions decades after pupils have left Clifton. Houses are at the heart of the Clifton community, and inter-house competitions form and integral and exciting part of School life. Houses even have their own inter-house debating sessions. EFL for overseas students is offered as an academic subject in its own right and as an extra. There is also a popular two-week Academic Preparation Course which takes place during the summer holiday. It is targeted at motivated overseas students aged 14–17. 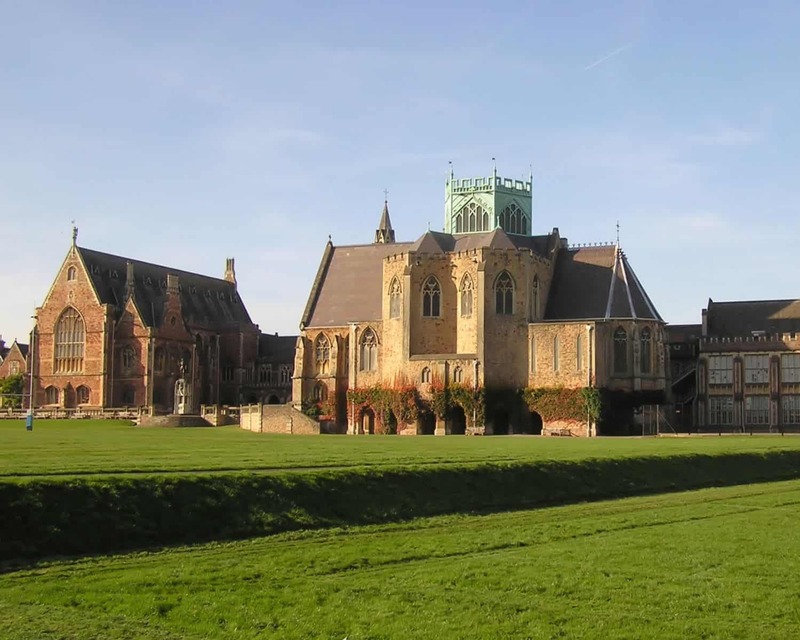 Clifton College does have a firm Christian foundation, yet welcomes pupils irrespective of their faiths, allowing exploration of spiritual issues which affect themselves and the world at large.